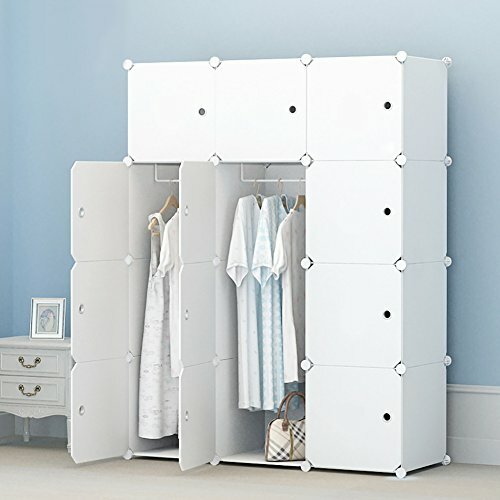 Used and secondhand Kids Bedroom Wardrobes for sale. Comparing the best second hand auction and classsified sites. 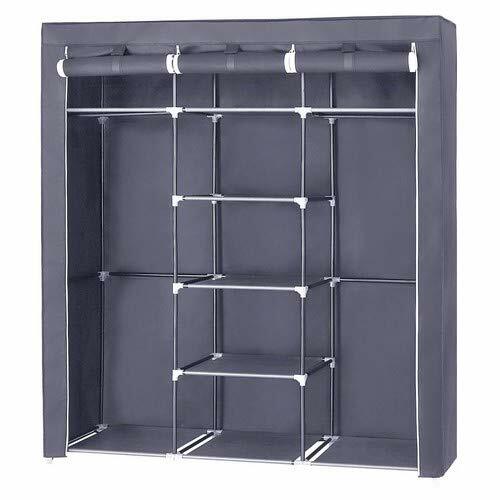 BOOKCASE, WALK IN WARDROBE, 7 FITTED SHELVING UNITS WITH CORNICE, KIDS,OFFICE . MALM bedroom Kids Furniture Set. Good used condition. Kurt Kids' Bedroom Set Mid-sleeper with desk/wardrobe/drawers used - v.g.c. 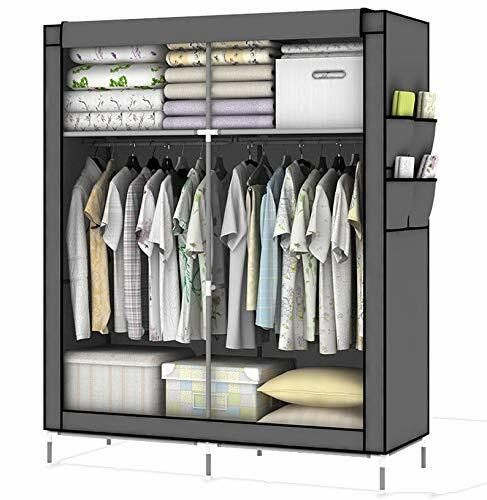 Bed: 1970mm x 1000 x 500 high Wardrobe: 1800mm x 750x 570 Chest of Drawers:950mm x 760mm x 410. 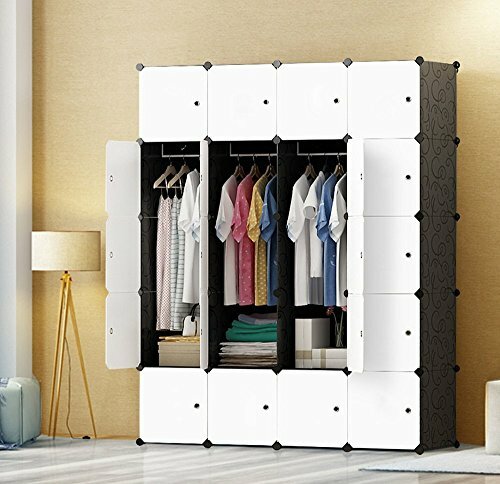 Wardrobe and Chest of drawers are moveable on mini casters. Luxury good quality kids furniture. Forgot name but it was a premium brand. Only used in bedroom, so still in perfect condition, no damage no marks. Mamas And Papas kids bedroom furniture 3 piece. Condition is Used. Cot, toddler bed.Draws, with changing table on top.Wardrobe with shelf.Great condition. kids bedroom furniture set high quality painted pine wardrobe and separate chest. Condition is Used but good quality with mild superficial scratches. Collection in person only. 6 pieces of Aspace furniture for kids room. Includes bed bookcase wardrobe desk chest of drawers and bedside table. Good condition. 6pcs kids furniture set, used but in very good condition.Please feel free to contact me if any more details required.